It’s a life-like experience how Arabian lifestyle used camels as their means of transportation. 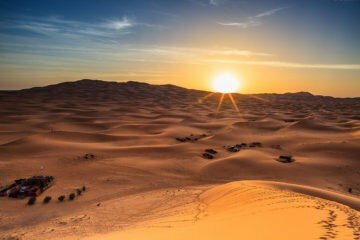 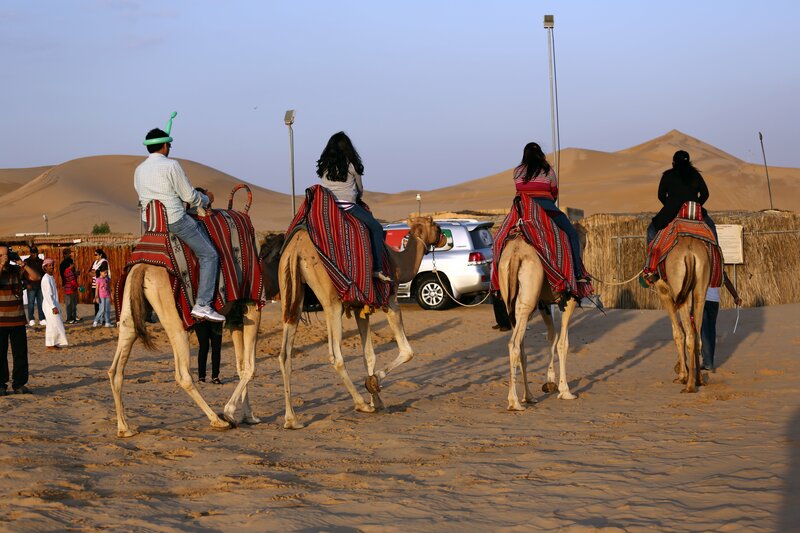 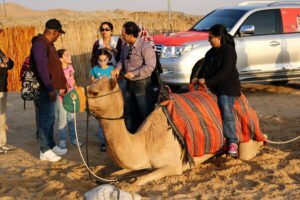 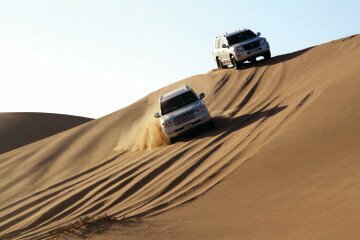 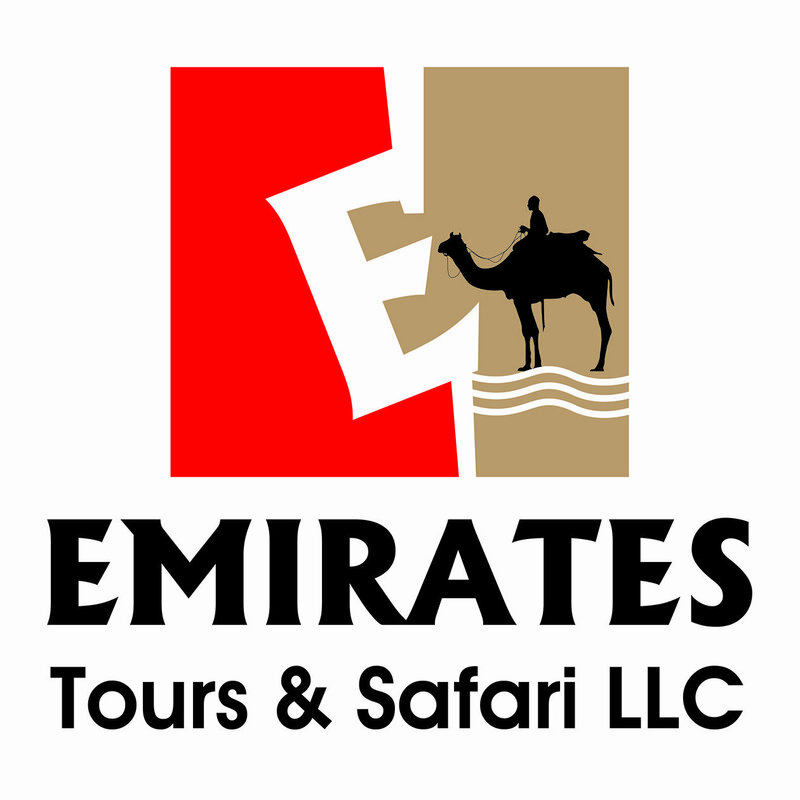 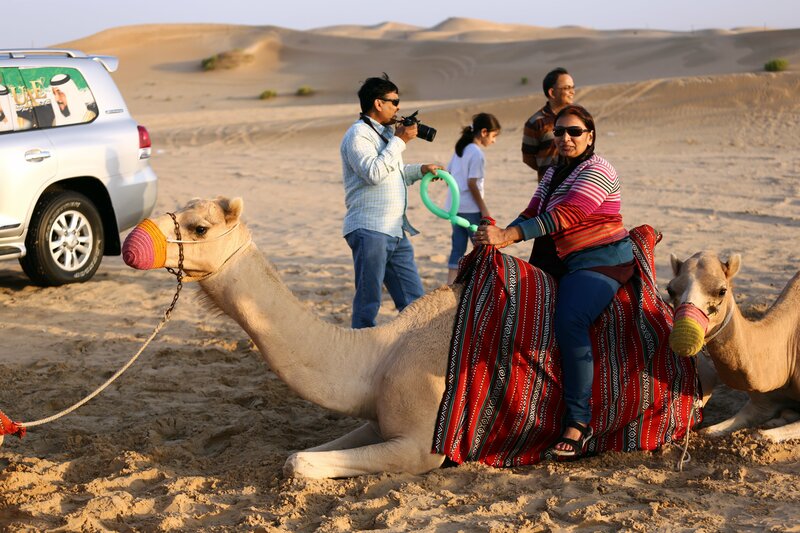 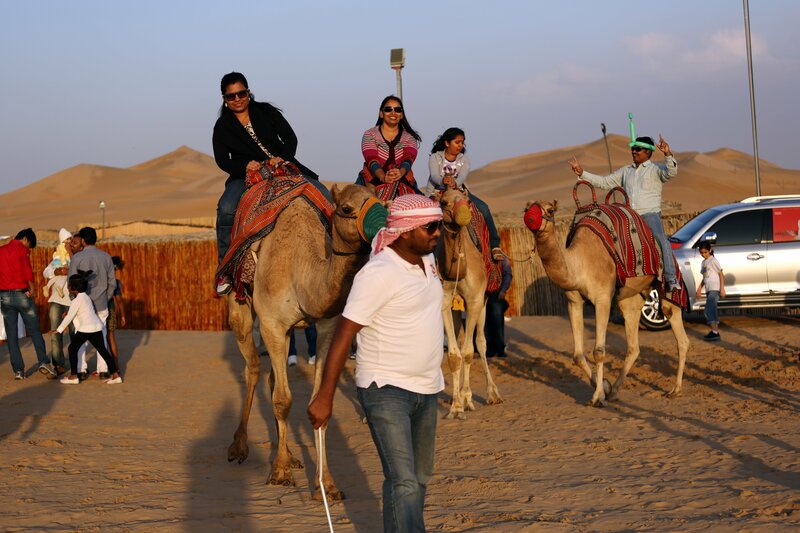 Let this tour brings you the nostalgic feeling of exploring the desert in the camel. 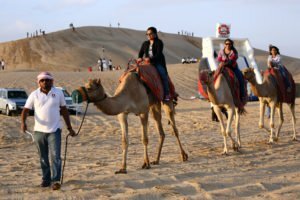 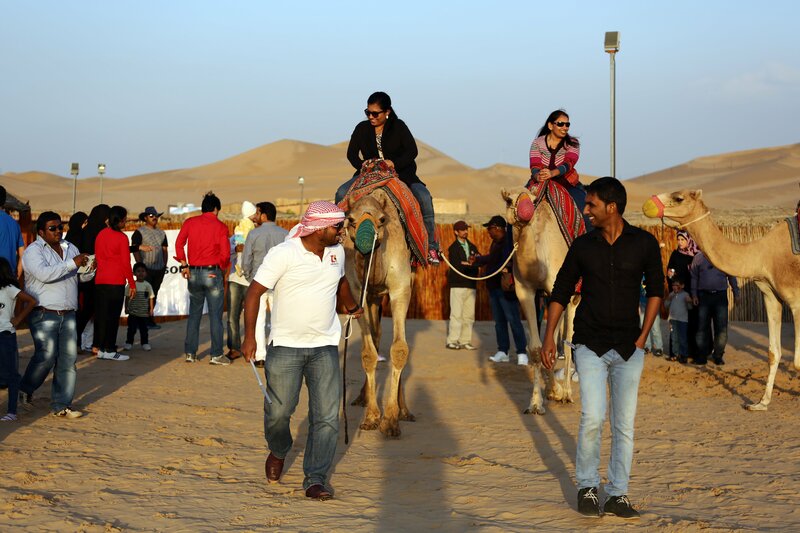 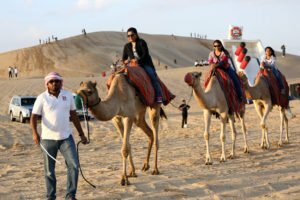 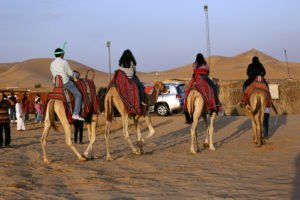 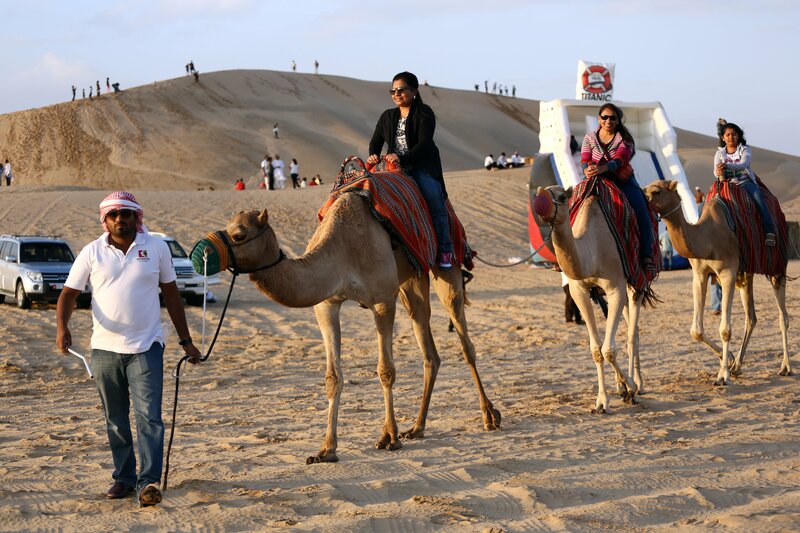 Get ready to feel taller as you ride the camel and see the enormous desert. 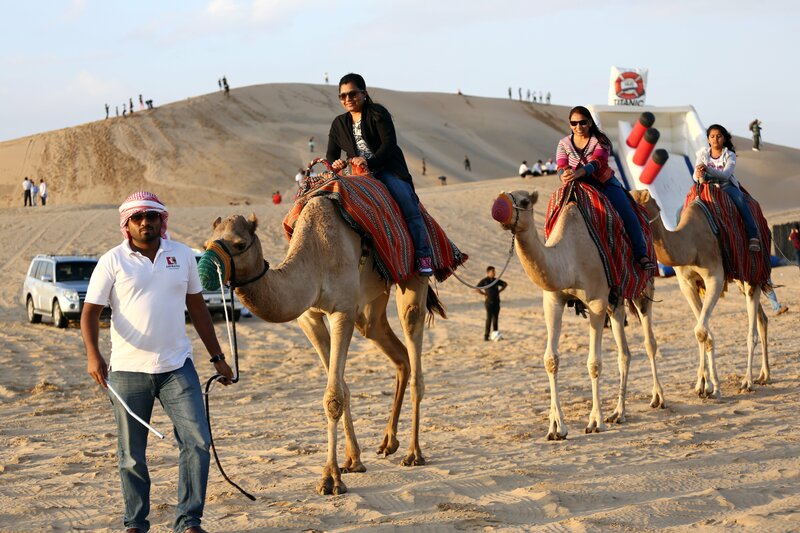 After your experience, have a coffee and tea in our camp to relax before heading back to the city.